10.25" overall. 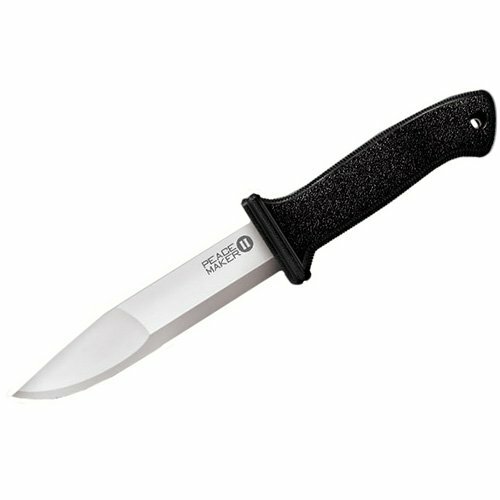 5.5" satin finish 4116 stainless blade. Black textured Kray-Ex handle. Lanyard hole. Black Secure-Ex belt sheath. Hang packaged.